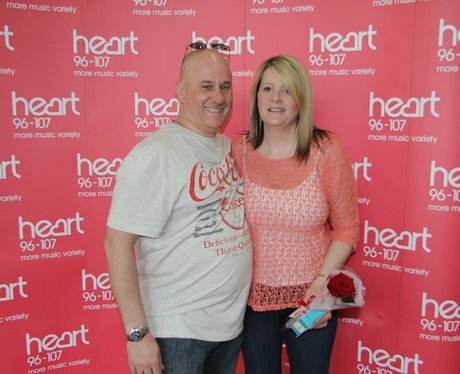 Were you lucky enough to win a place on Heart's first Date Night at Odeon and Frankie and Benny's at Broadway Plaza? Check out the photos here and make sure you tune in for the next one! Heart's first Date Night at Odeon and Franke & Benny's Broadway Plaza!